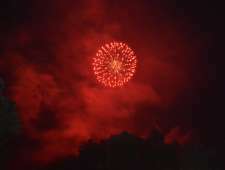 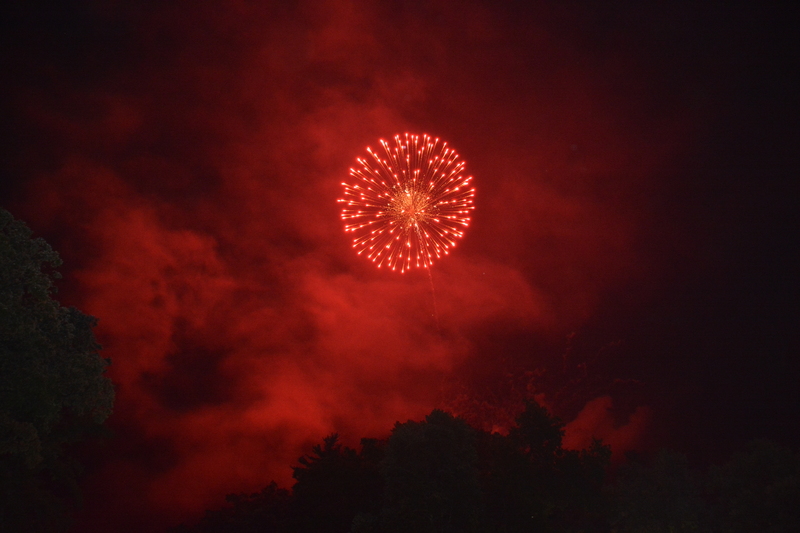 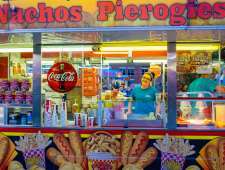 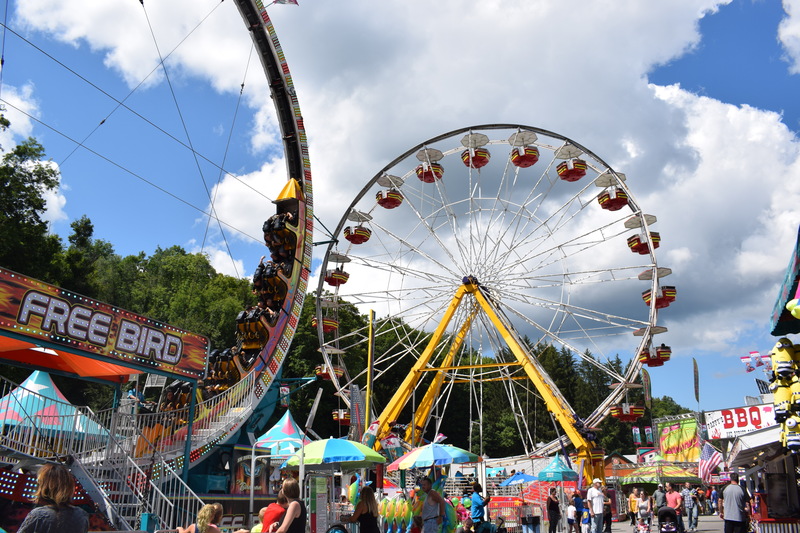 Enjoy a summer fair in the Poconos! 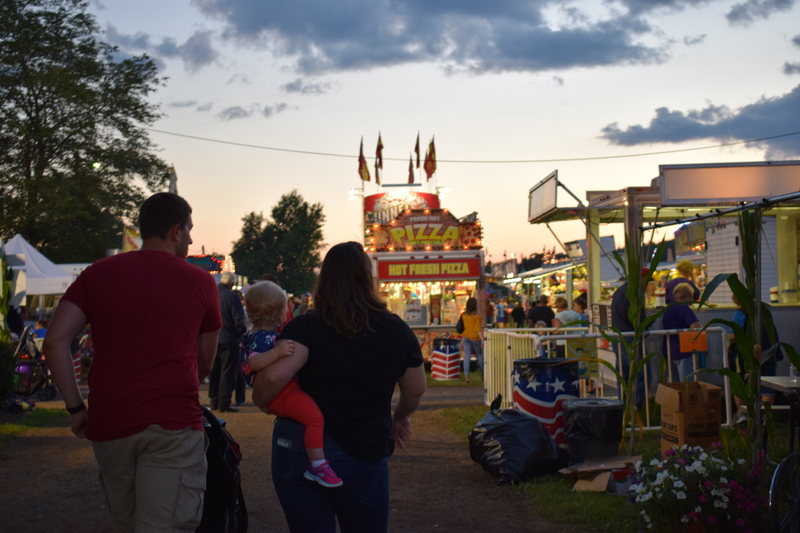 Head to the fair! 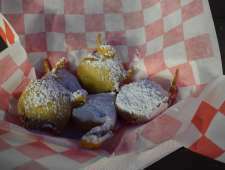 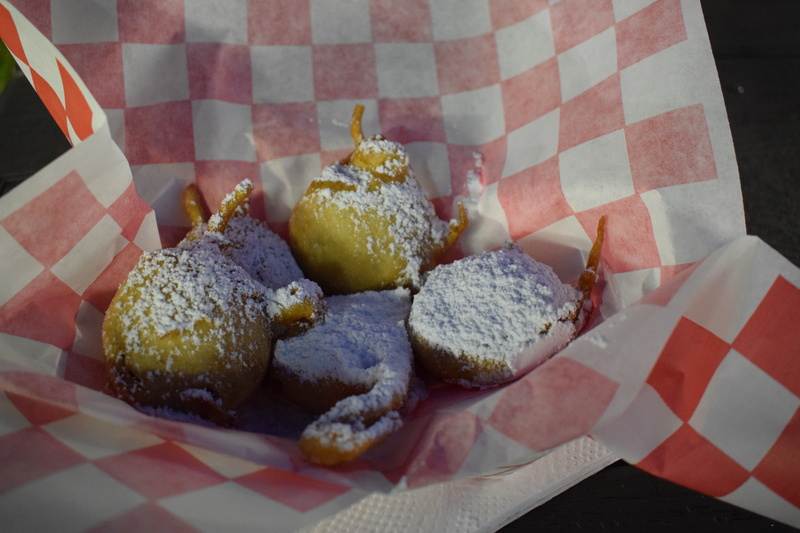 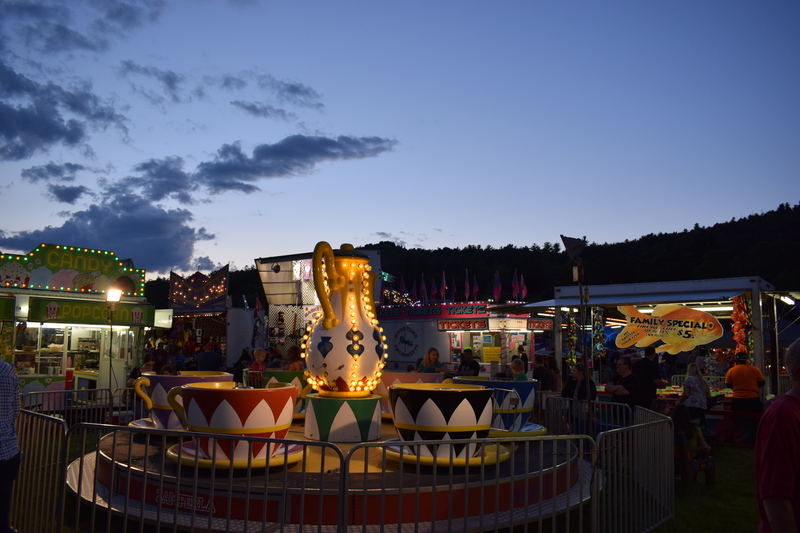 Enjoy all the fair favorites like funnel cake or demolition derby. 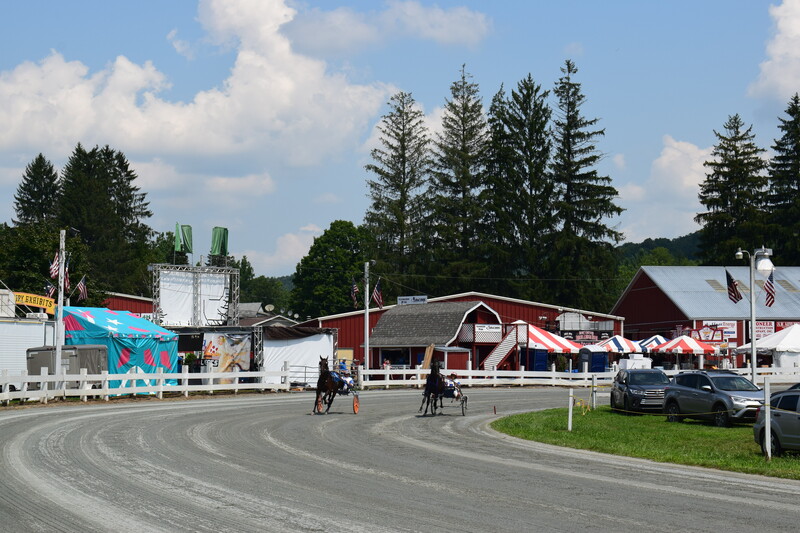 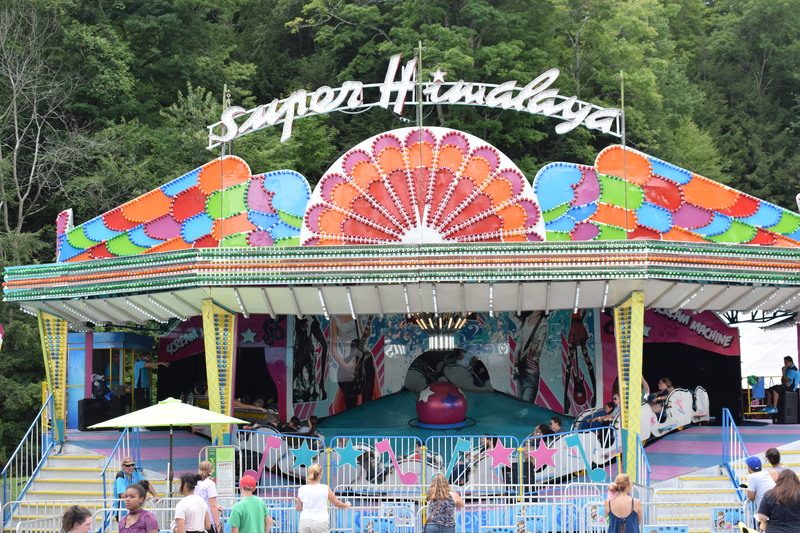 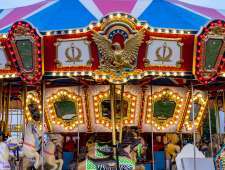 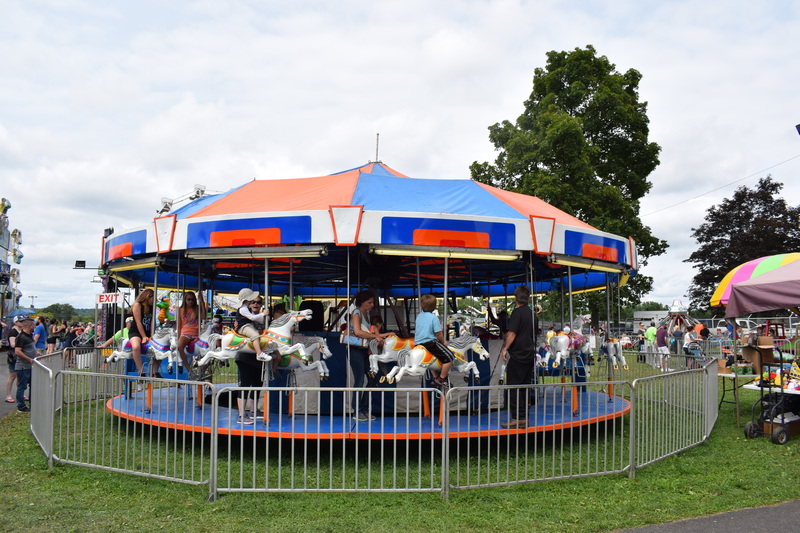 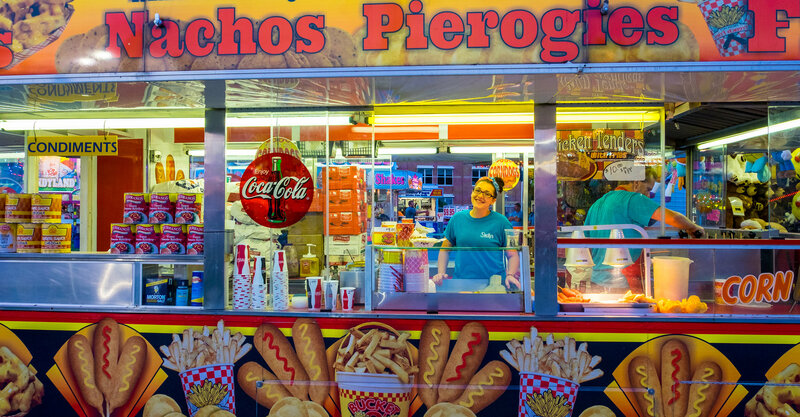 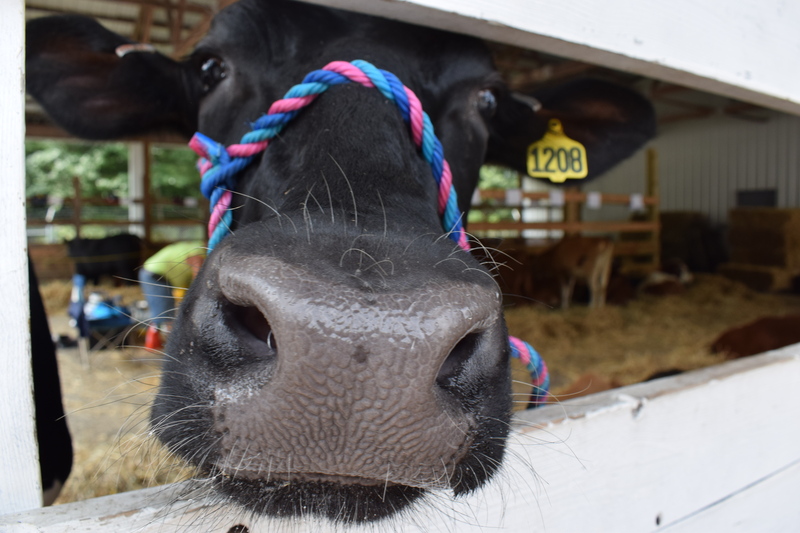 The Pocono Mountains is home to some amazing fairs like the Wayne County Fair August 2-10, Carbon County Fair August 5-10, The West End Fair August 18-24 and the Greene Dreher Sterling Fair August 23 - September 1! 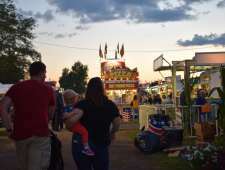 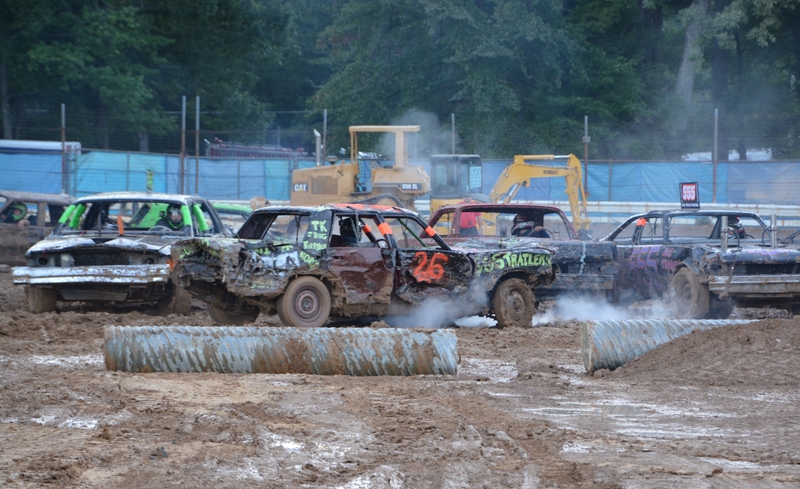 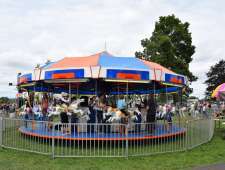 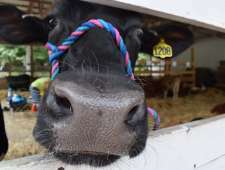 See what fairs have to offer with some videos and photos from one of these Pocono fairs. 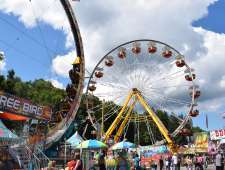 Family-oriented fair with agricultural displays, great food, rides, arena events and musical entertainment. 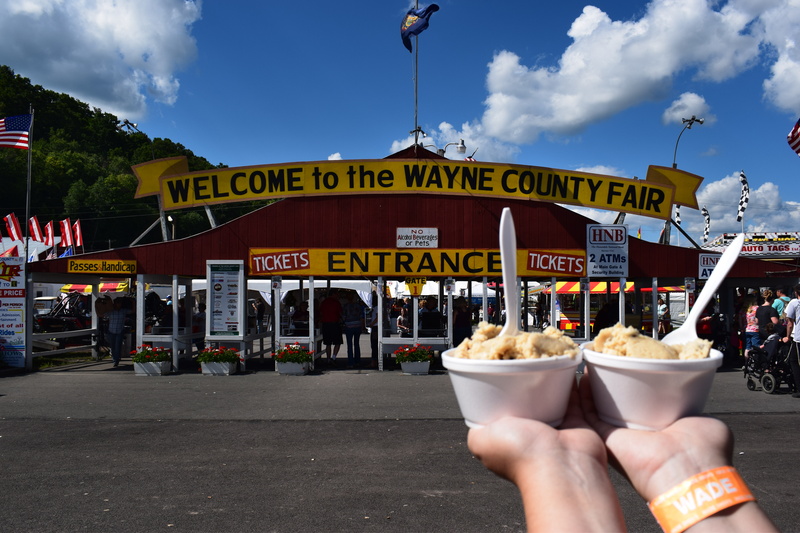 An agricultural fair building memories for 156 years. 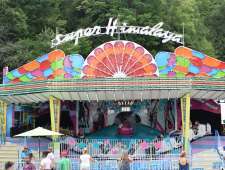 Pay one price includes parking and rides. 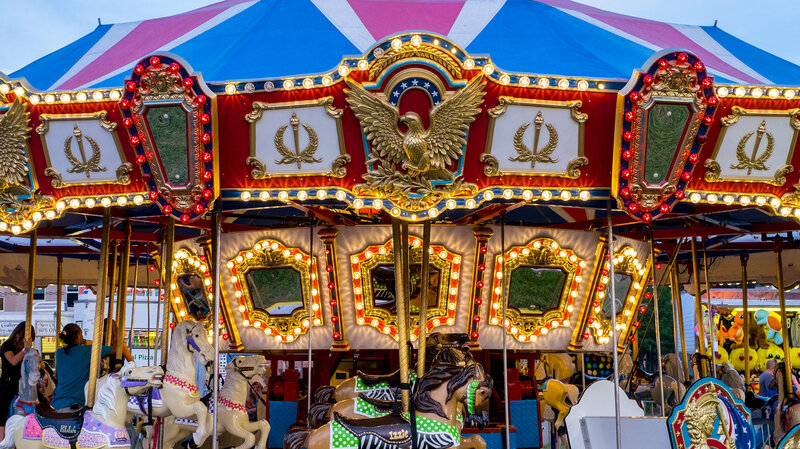 A country fair with animals, live entertainment, arena shows, and homemade items on display.